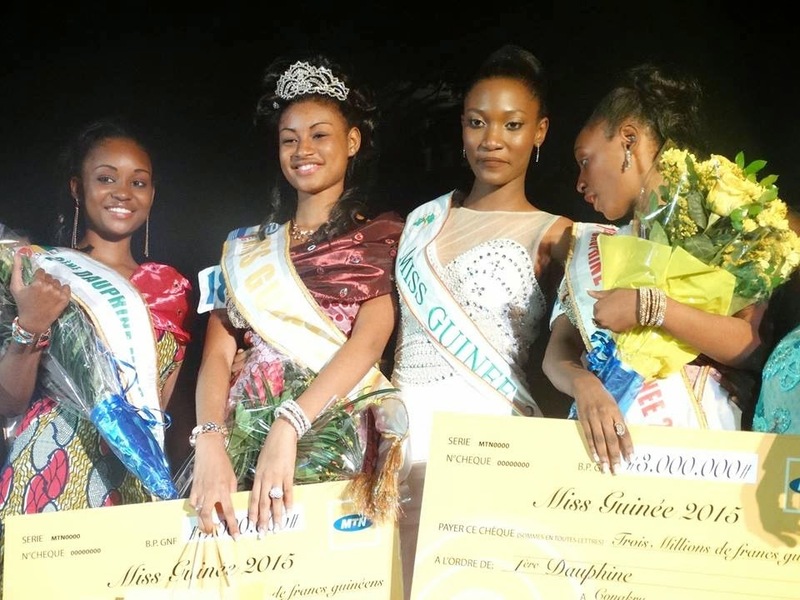 18-year-old Mama Aissata Diallo (second from left) was crowned Miss Guinea 2015 last December 27, 2014 in the capital city of Conakry. She succeeds Halimatou Diallo (second from right). 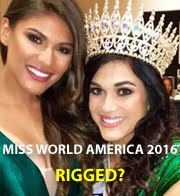 Mama Aissata will represent her country in Miss World 2015. 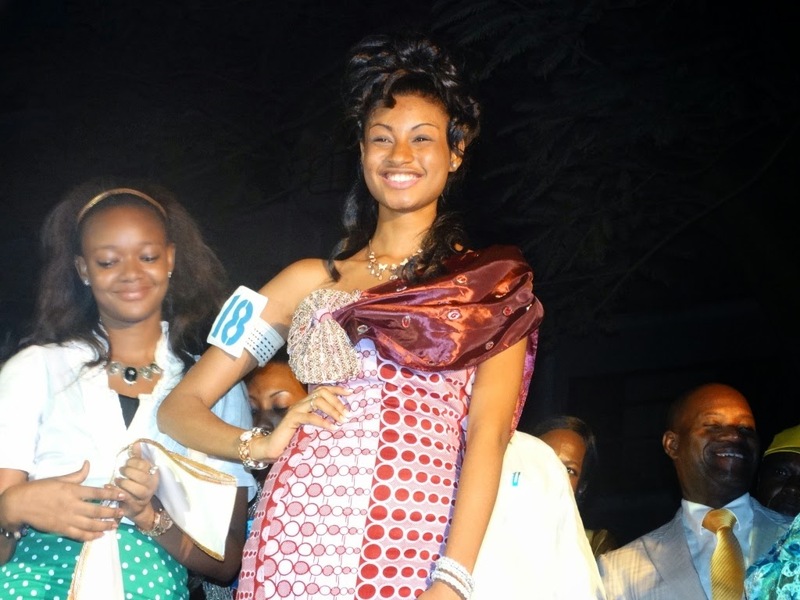 Safiatou Diallo (far right) was 1st runner-up and Yero Bah (far left) was second runner-up.